The oldest choses rocky road for the first cone of the season. 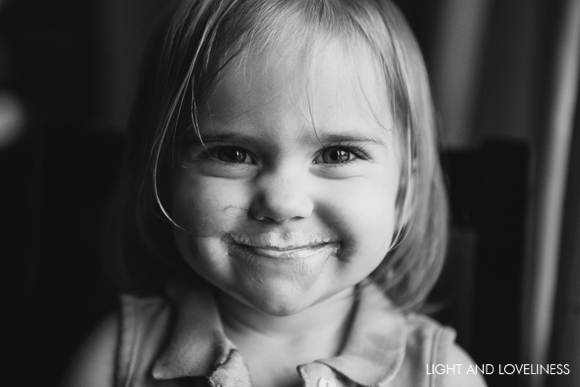 Ever the chocolate-lover, you can tell by her face (the chocolate all over it) that she is happy as anyone ever was. She is and always has been the messiest eater of the bunch. Eating (and everything else in life) is an adventure, a morsel to be savored ever so long and wild. No time for a wipe of the mouth with a napkin. ‘Immerse thyself into whatever is before you,’ might be her life’s motto. 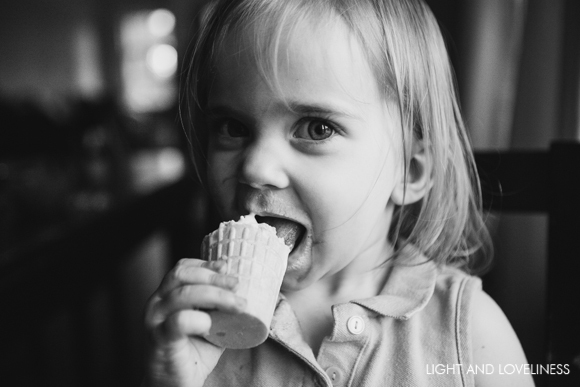 No different with the first ice cream cone in a while. Number two licks on with the goofiest grin on his face, pleased as punch with his vanilla cone. He is the black sheep, as they say, but I like to think of him more like an eagle than a sheep. Vision sharp and soaring in his own orderly, methodical world; somewhere very different than his siblings. A more reserved personality on the outside, but a lion-heart beneath. To him, problems are nothing more than a challenge he is determined to conquer. And most often, he does so with ease. Tenacity and ingenuity are always at hand. Resembles his dad in pretty much every way, the tangible and intangibles. I love that about him. 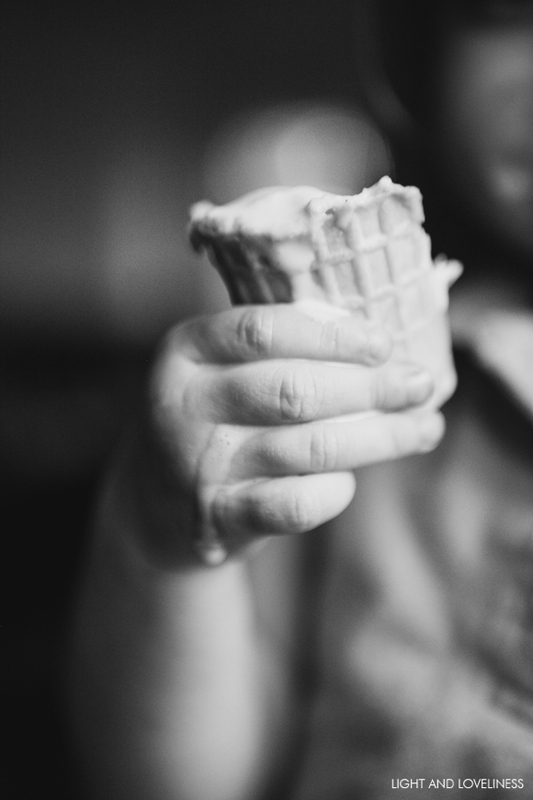 He bites a meticulous pattern around the edge of the cone, never letting one drop of ice cream go anywhere but in his mouth. Always in charge of whatever is before him. A born leader if you ask me. The next in line child wiggles in his chair, because excitement cannot be contained. He’s a young man of many tears. A passionate heart that loves fierce and feels deep and can’t seem to keep it from spilling out his eyes, whether for excitement or disappointment. He is simple in the best way. Grateful for everything, always. A pokey-joe, mosey-along sort. An observer of life. He enjoys his ice cream in full. A satisfying end to a sunny spring day. 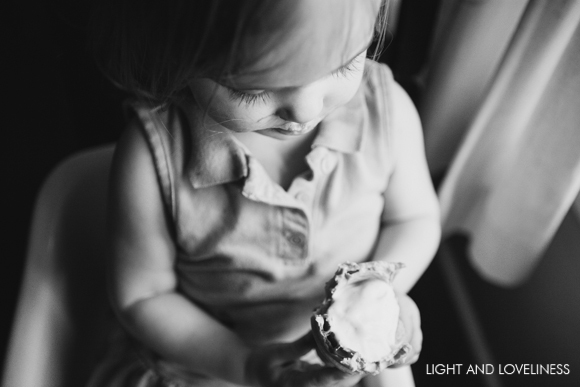 The little miss, just two years old, is tickled pink to be holding her own cone. 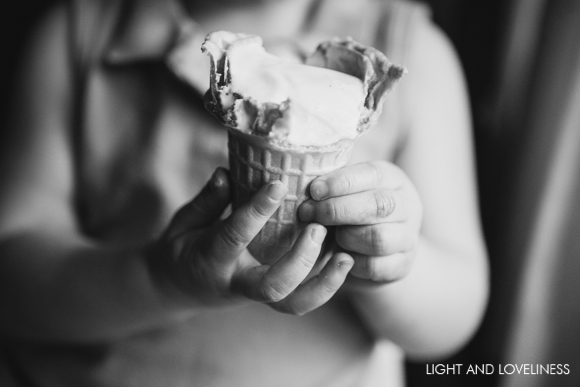 “I be careful, mama,” she says with a huge grin, holding the cone tight with two hands while it drips off the side. She rarely gets such autonomy with a messy treat. 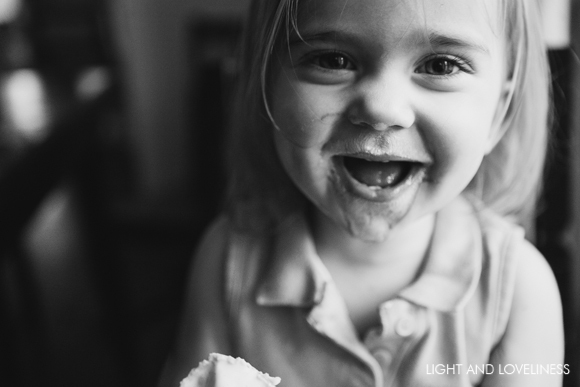 Almost more excited to be holding than consuming, it takes a while to get the hang of ice cream into the mouth. 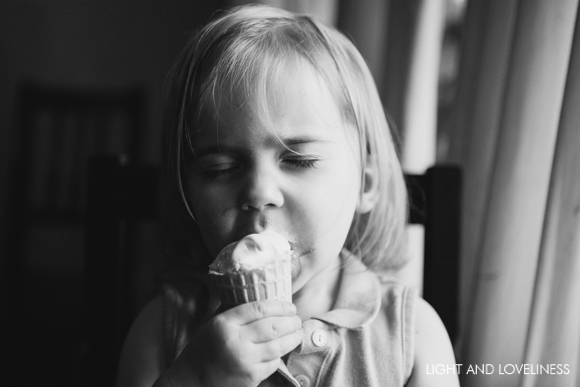 We all cheer her to focus on the task, lest the ice cream melt too quick, so she closes her eyes of her own accord and licks it up like its the best stuff ever. Which of course it is. She, herself, is made up of the best stuff ever too. Sweet. Spunky. Astoundingly smart at just barely two…chatting about everything under the sun, correctly telling me her colors, ABCs, and numbers to twenty already. 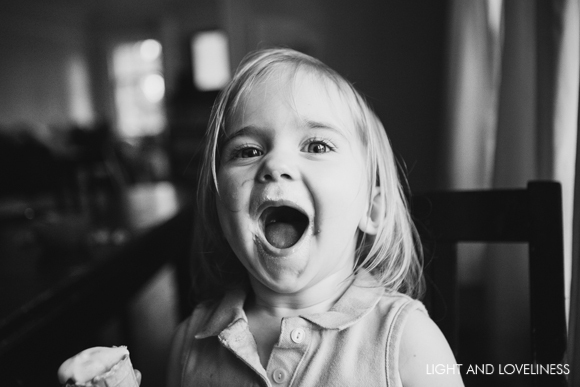 None of her siblings were even talking at this age, at least not beyond some simple words. 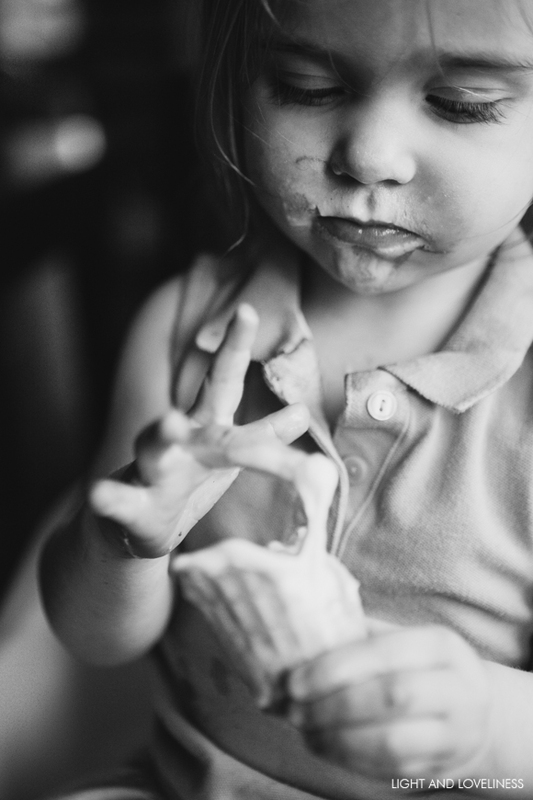 For her, ice cream is a game. A delight and a rite of passage, I suppose, since she’s getting to hold the cone on her own for the first time. She takes approximately 20 minutes longer to finish hers after the others are done, which is when I pick up the camera and why there are no photos of the others. I think to myself how great a gift it is to experience these simple moments together. My heart is full. 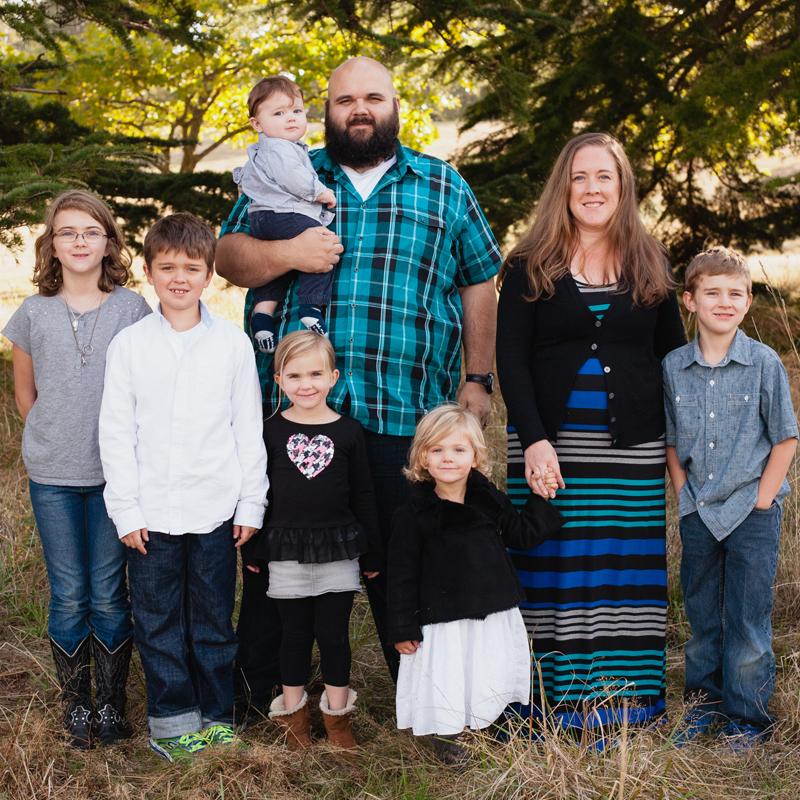 Linking up this week with A Mama’s Story and The Purposeful Mom.